All programs relating to the elderly are jointly administered under the Zuni Senior Center. 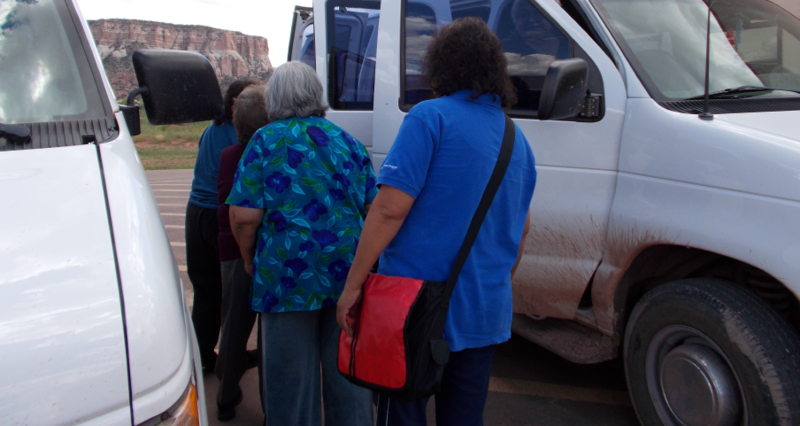 The Zuni Senior Elder Committee also serves all the programs. The Zuni Senior Center defines as a place where older persons can meet, receive services, and participate in activities that will enhance their dignity, support their independence and encourage their involvement in and with the community. The Zuni Senior Center is part of the community's planning and service delivery structure, as such, it works with other local agencies for the coordination of a comprehensive set of services that meet the needs of older persons and offers information and learning opportunities about aging to interested persons. The services are developed into activity programs designed to enhance the quality of life with activities that are meaningful to all participants. The ultimate goal is to provide adequate recreational services which teach skills for leisure use, offers assurance against loneliness, gives opportunities to maintain or renew self-respect, gives opportunities to learn ways of improving one's health and teaches the older adults that they still have a significant voice in the affairs of the community. Also, the Center must nurture, foster, and encourage independence and self-direction. 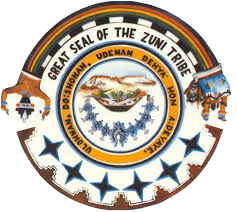 The Zuni Tribe Elderly Services will continue to provide services to Zuni Indian Elderly age 60 years old and older in several program categories.